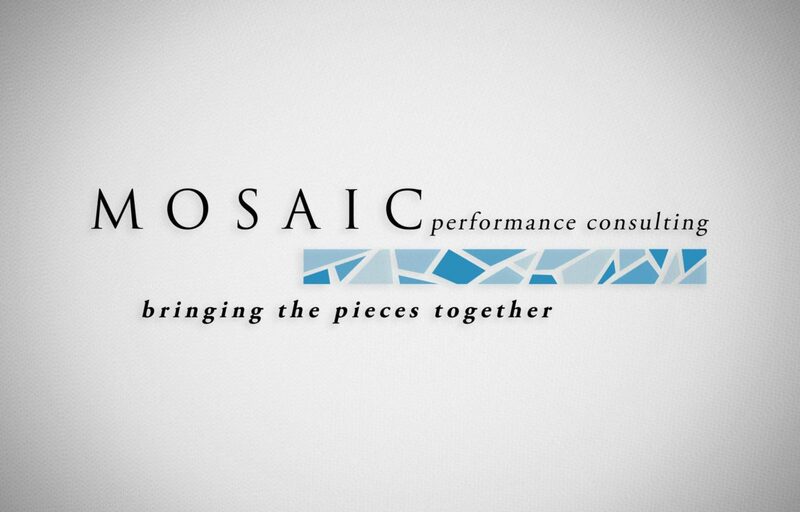 Mosaic Performance Consulting needed a brand and a tagline for their new consultancy. They asked us if we could put a little something together.  We managed to put the pieces together and come up with something for them.